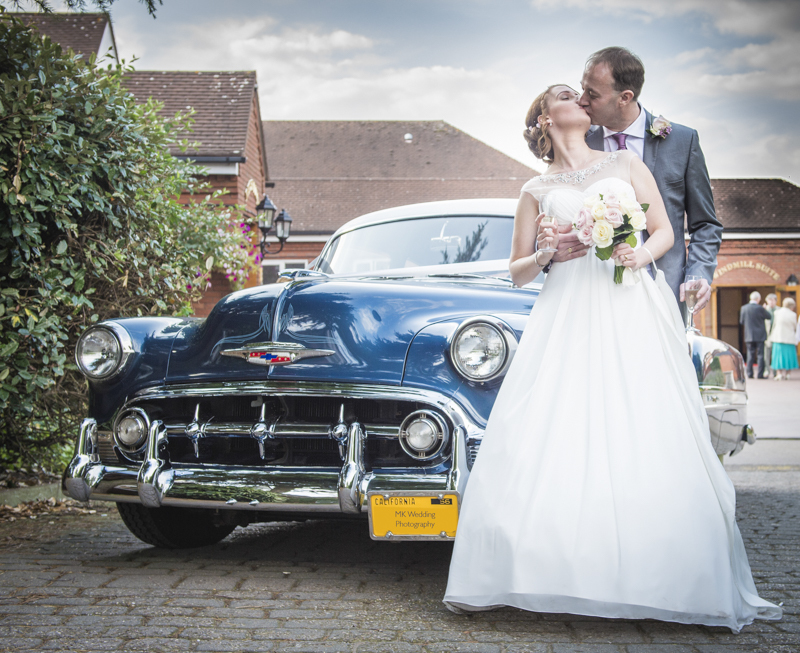 Hi that’s MK Wedding Photography – your wedding photographer based in Coventry. I have created a set of 10 wedding cars/vehicles which in my opinion are unusual. Some of them you can see on the UK’s streets, some of them are very rare and the possibility that you will see them is low. Who hasn’t got an opportunity to use a taxi? but who has used the taxi as a wedding car? Not many people. 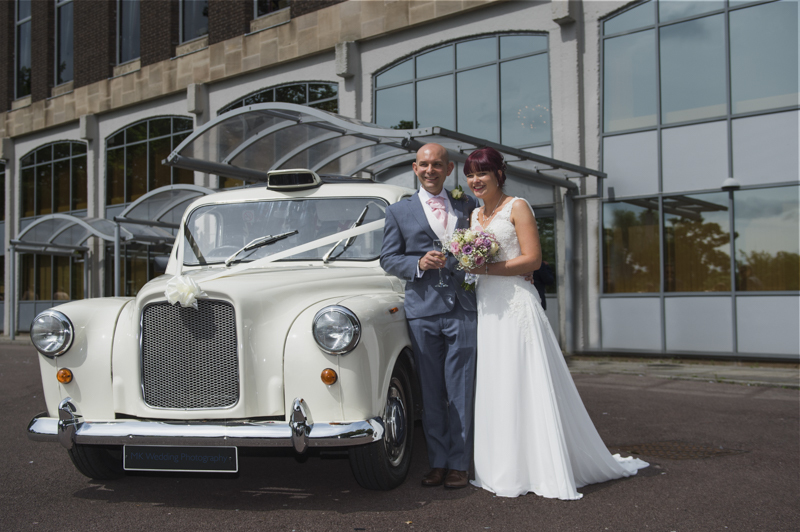 This is the reason why the white taxi is on my list of 10 stunning wedding cars. It is a great idea and I think only for brave wedding couples. 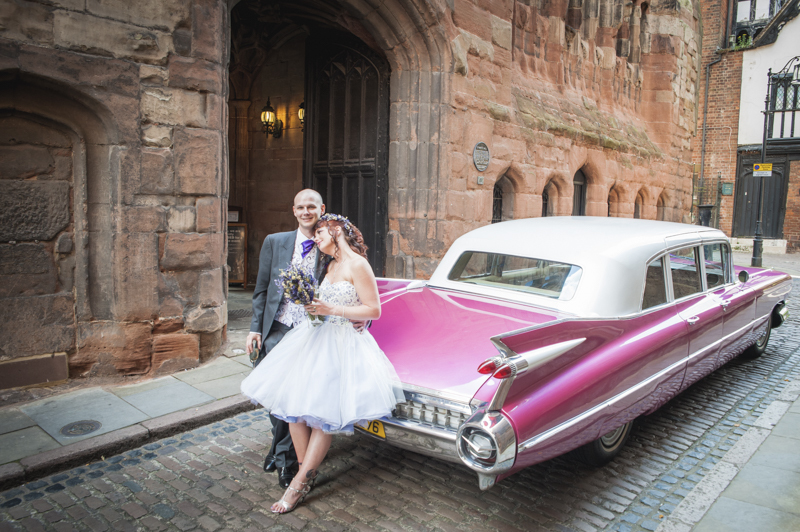 The car is available for hire in the West Midlands area. 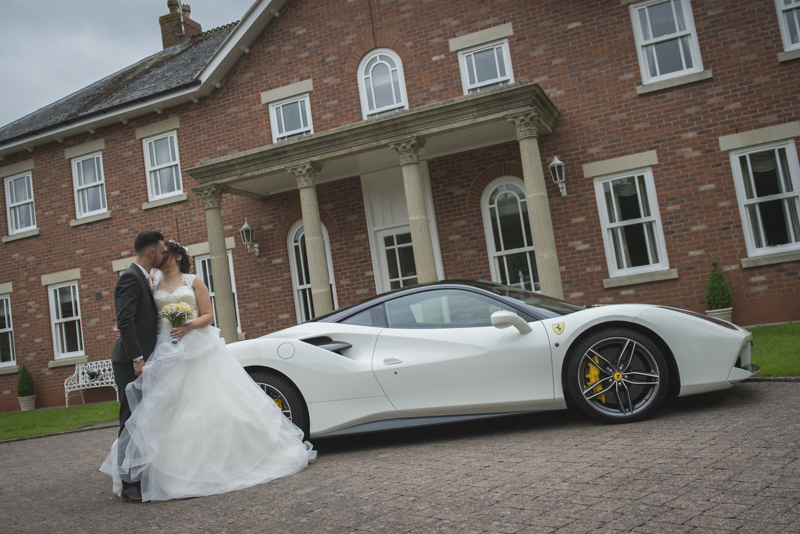 I had a pleasure to meet the owner on a couple of wedding fairs in Solihull, West Midlands. Who likes this idea? Comment below. Place no 9. I should write a wedding vehicle, not a car. 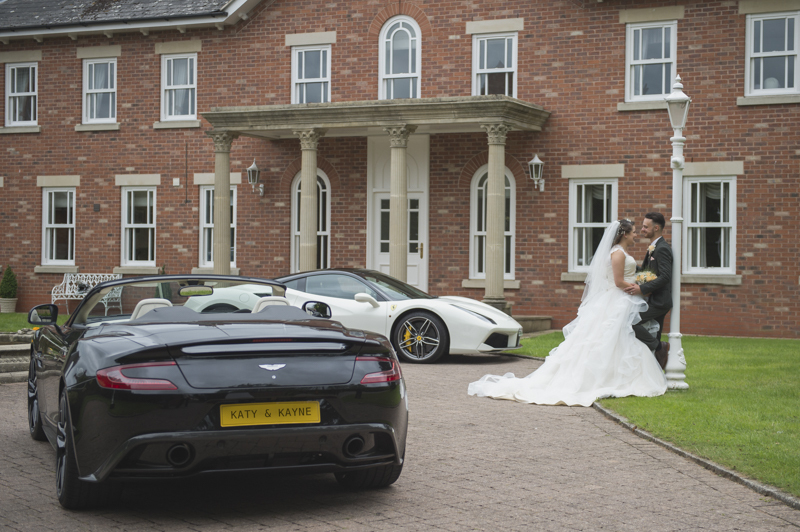 MK Wedding Photography in the past year had a lot of opportunities to photograph across West Midlands many weddings with many wedding vehicles. 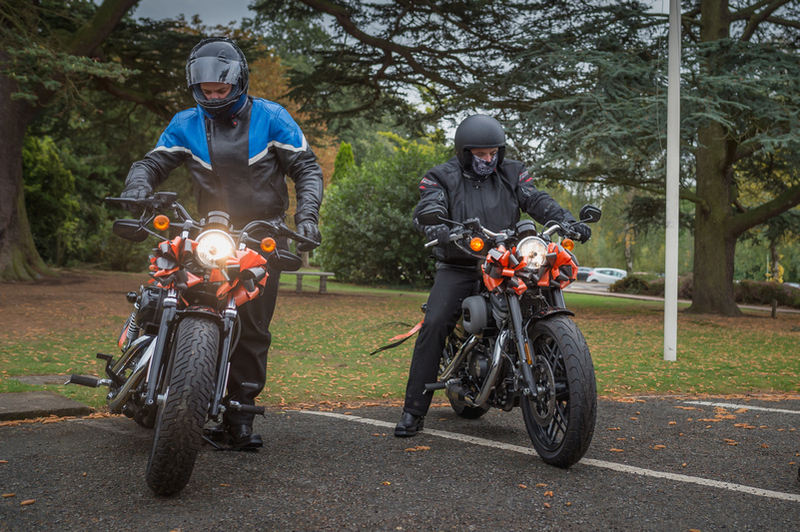 In 2018 the first time I had 2 Harley Davidson. To be honest the only one with motorcycles. 2 brand new Harleys. I would say, real wedding car. Big, luxury and makes wow effect when you can see it on the street. In my opinion, it is a proper wedding car. 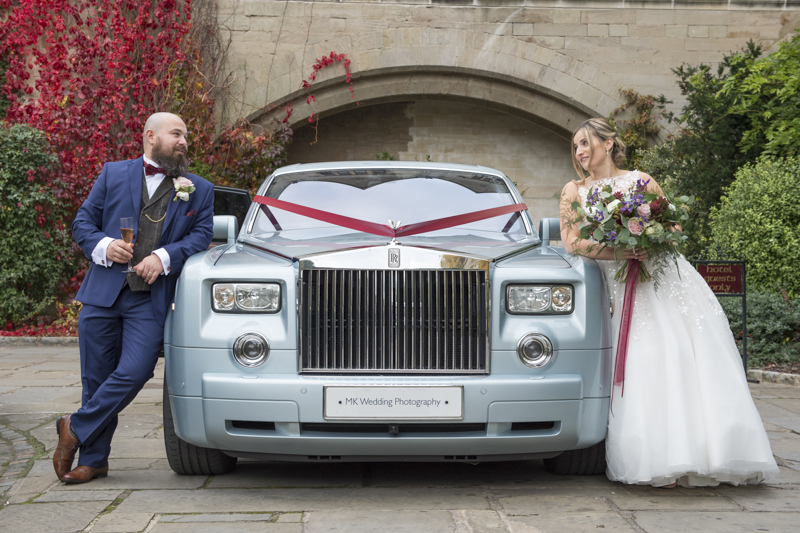 At this occasion, we had this Rolls-Royce at Coombe Abbey Hotel. Let’s imagine. 2 little convertible WV Beetle full of gorgeous ladies in a low pace is going through Birmingham’s busy streets. 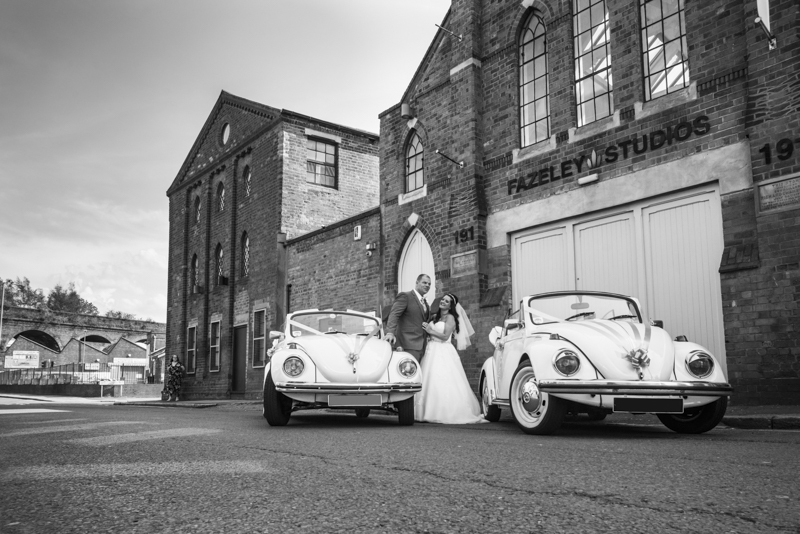 Are going to Fazeley Studios in the old part of B’ham, West Midlands. Spectacular view. unusual view on the present streets. It was the first and till the present time the last time when my wedding couples booked a Beetle as a wedding car. The first, not the last Jag on my list of 10 stunning wedding cars. 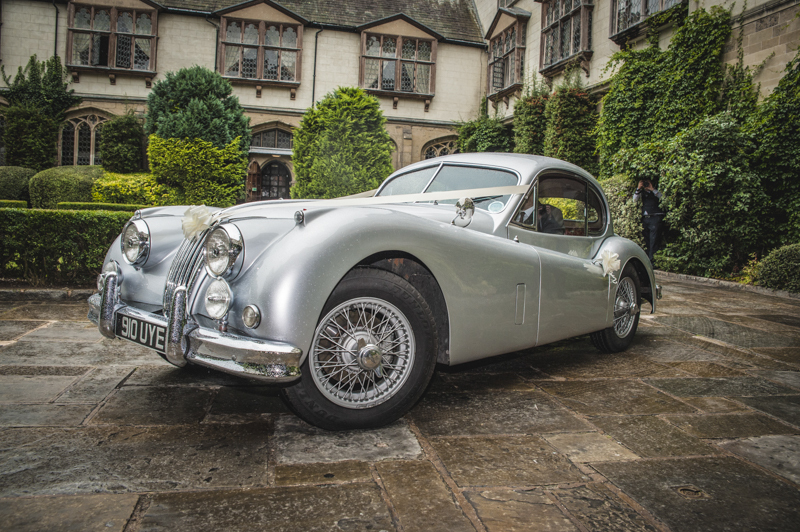 XK150 is a 2 seater only, so probably it will be the best for the groom but who cares? 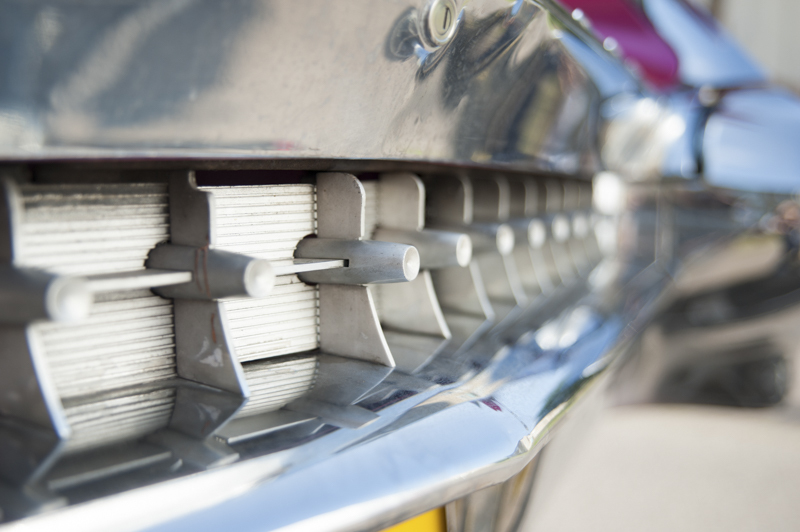 For me, this is one of the most beautiful vintage cars in the world. I think it is the main reason why I add this car to the list. 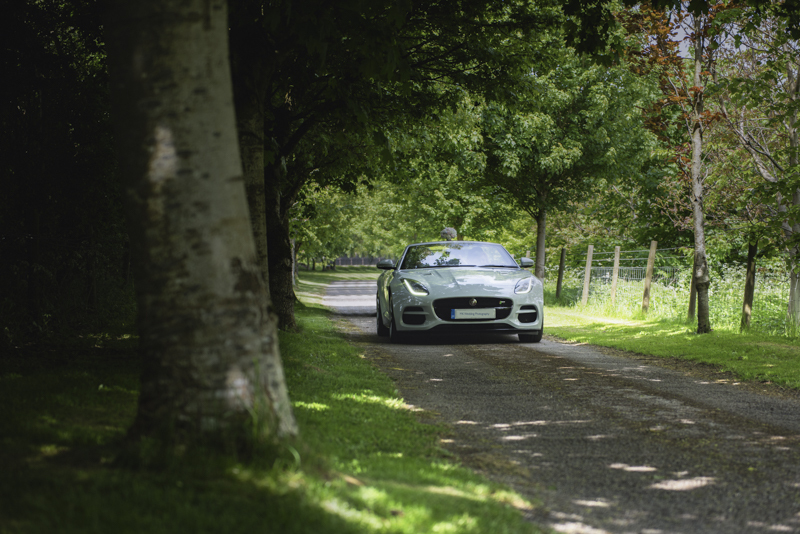 I had a pleasure to photograph, seat and drive this car in 2015 at Coombe Abbey Hotel in Coventry. The second Rolls-Royce on my list of 10 wedding cars. A little bit older, possibly worth the same as Phantom. Personally, I’m not a big fan of so old vehicles but this specific one which carried my bride in February this year looked amazing. 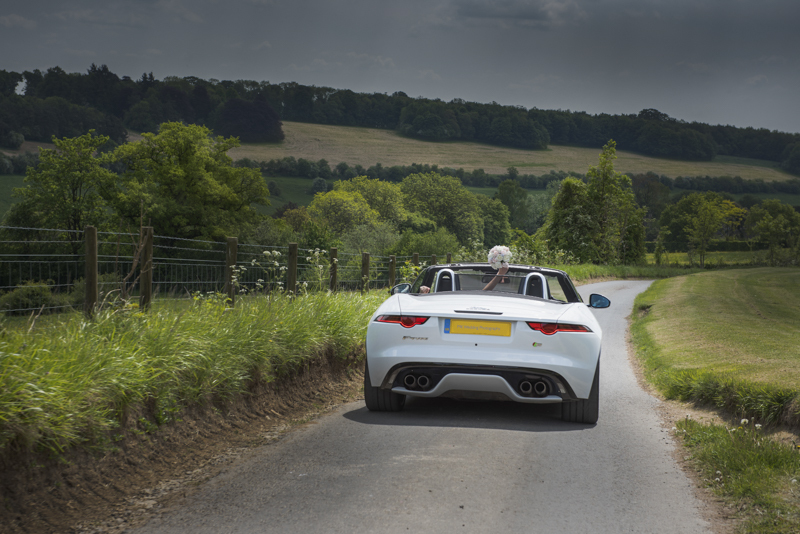 Small, sporty Jag F-Type in the strongest V8 engine. Silent and dignified when needed and noisy and very fast when you really want to get from one place to another or on a circuit. I had a chance to feel what this car can do. 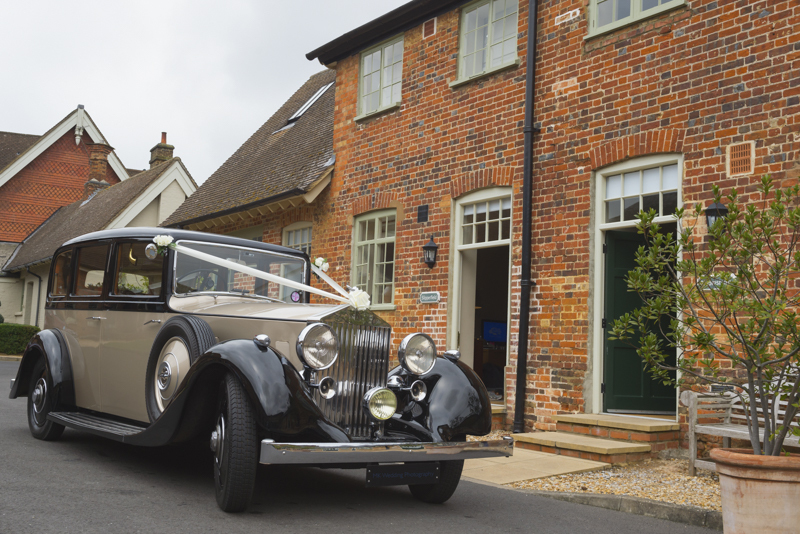 The car was tested by the bride and groom in the summer last year at Costwold Area. 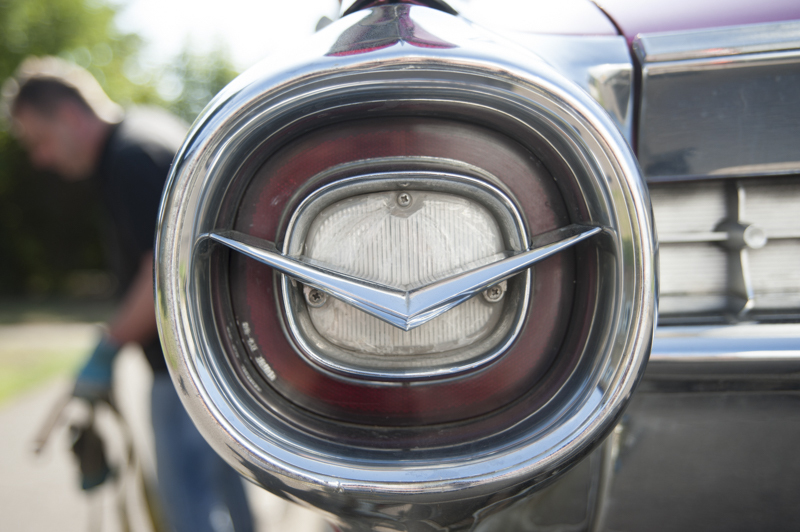 Big American coupe with V8 engine. 2 doors with plenty of space inside. Pure American, massive, unique at the present time. Who likes it? One from 670 pink Fleetwood 75 Sedan ever built. One from 2 cars imported to the UK. 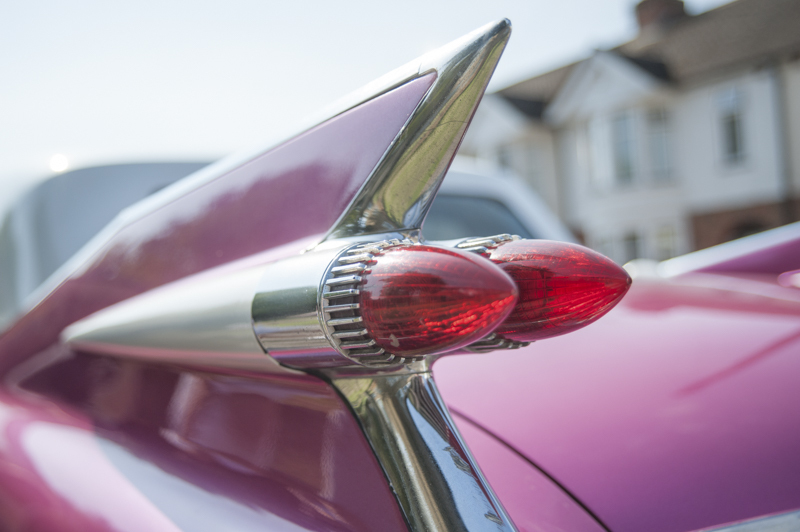 Unique American car and what is the most important, the owner of this car based in West Midlands. Below you will find a couple of photos of details and rear view. 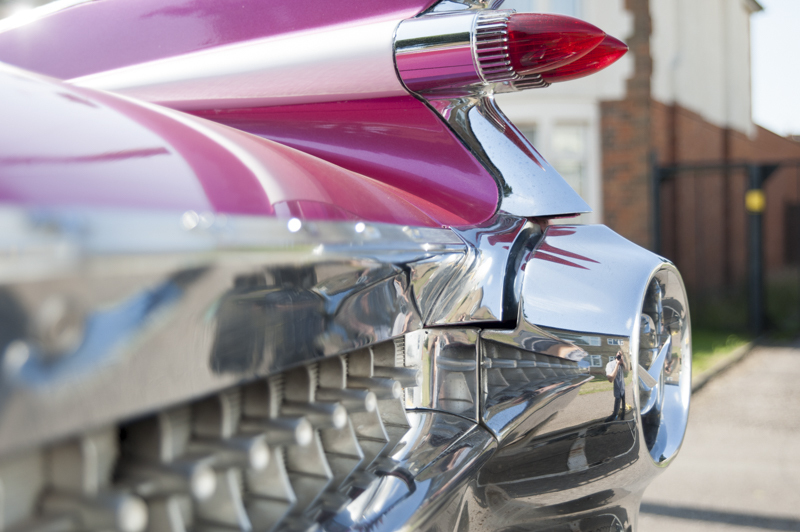 The Fleetwood is one from the longest cars you can spot on British roads.